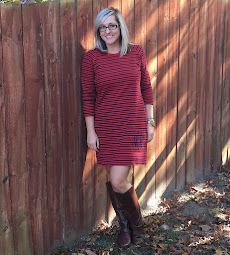 It's the second Wednesday of the month & that means I am linking up with Shay & Erika for Workin' It Wednesday. 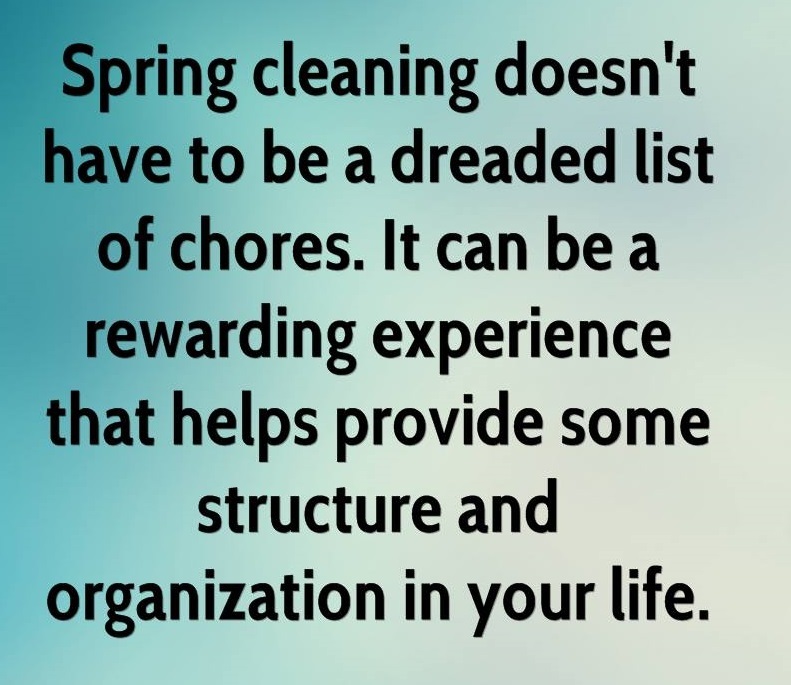 Every month we discuss different topics on how we are workin' it in life & today we are talking all about spring cleaning. Ah, I can smell a clean house now ;). 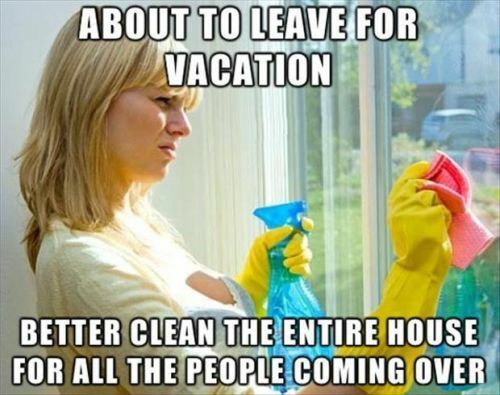 I don't know about y'all, but I am one of these people who actually enjoys cleaning. Please notice I said cleaning ... NOT laundry. Ugh! I love my house being clean. I love going to bed with it clean. I love leaving and coming home to a clean house. I just feel better when it's clean. I mean to tell y'all, I am that person who cleans my entire house spotless before we leave to go on vacation just so I can come home and it be clean :). 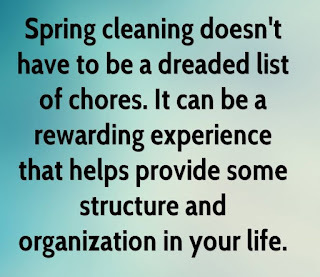 Spring cleaning is my favorite though ... it is my jam. I love a warm day where I can open up all my windows and clean. And there is nothing better than the smell of laundry washing [you know, when I do it ;)], a cool breeze blowing through the house, clean sheets on all the beds & iHeartradio blaring. There is just something about going from cold to warm weather that makes me want to clean all the things. It's like a fresh start! And I do love organization :). 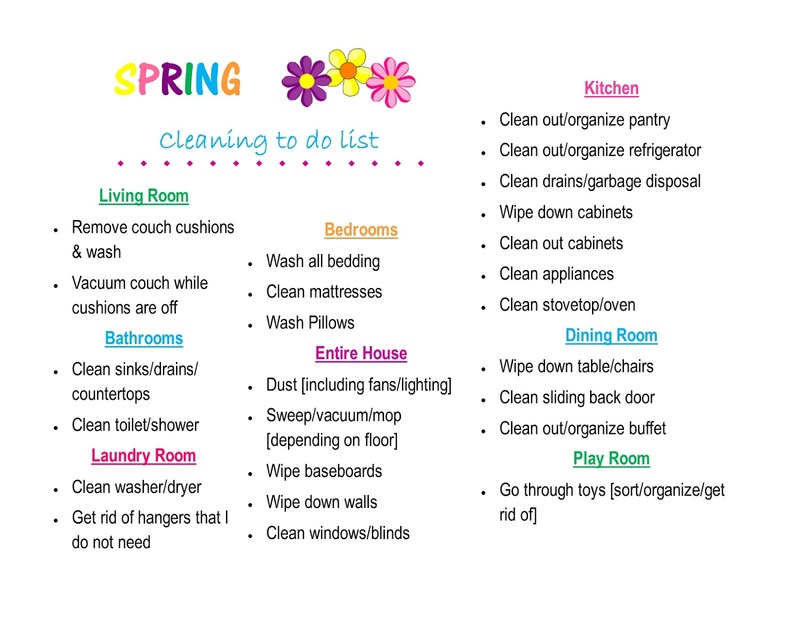 So here is my spring cleaning to do list . . . I sat down yesterday and created this. Cute, right!?! It's going right on my refrigerator. I usually clean on Mondays but that's the basic clean ... nothing like that over the top spring cleaning stuff ;). Don't worry, I don't clean out and organize my pantry or refrigerator every single week. Or do I?? I can't wait to read some of y'alls tips for spring cleaning!! 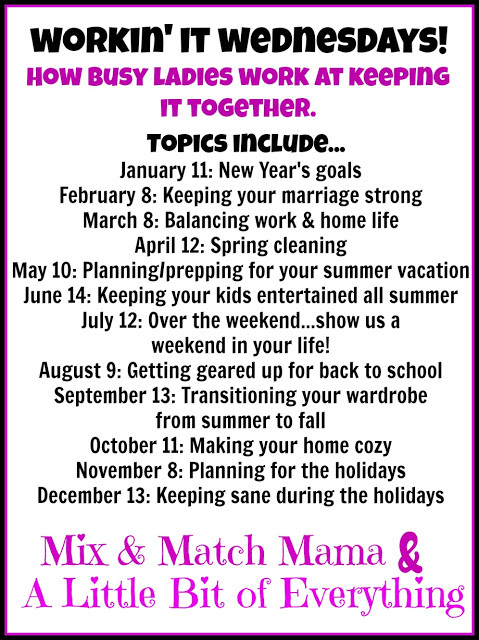 Here's a look at the upcoming topics we will be chatting about . 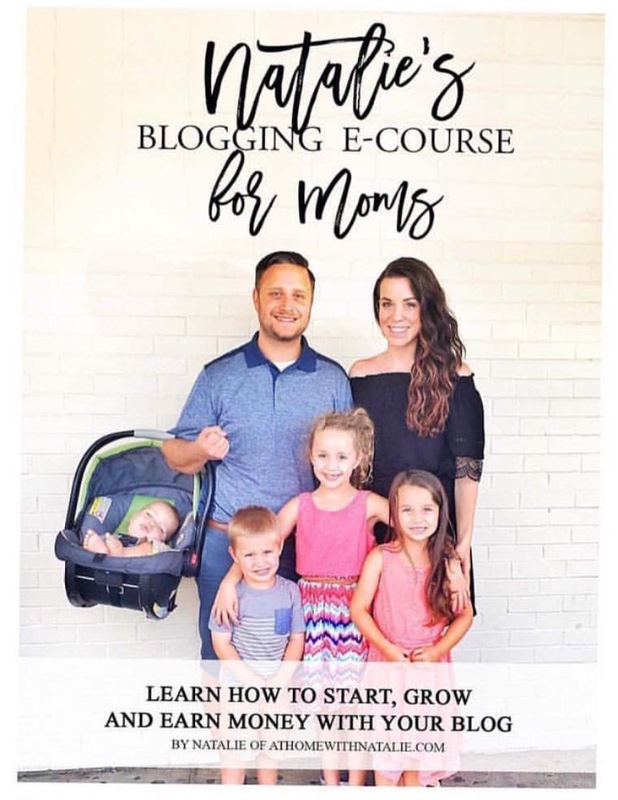 . .
And if you've missed any of my previous Workin' It Wednesday posts, you can read them here . . .
Love the cute little printable you made - it has reminded me to add a few things to my own list! And I agree - I love having a clean house, especially if I am leaving then I always want to clean it before so I can come back to a nice clean house! I always clean before going out of town, too. I also put clean sheets on the beds and wash towels. With the amount of laundry you come home with, who wants to worry about washing sheets and towels right away, too? There's nothing better than a clean house!